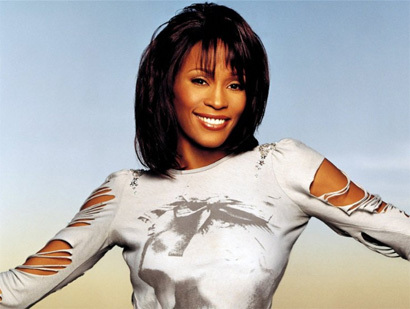 Whitney Houston’s career spanned over thirty years and during that time she recorded a string of hit records including ten US number ones and four in the UK. If you’re having trouble choosing which tracks to play this weekend, the people at Billboard have put together a list of her twenty biggest hits in the US charts. Whitney Houston, who earned herself 415 music awards during her career, was famous for her powerful voice and emotional renditions of love songs. She became one of RnB’s most popular stars, selling hundreds of millions of albums, before branching out into acting. Eventually Houston becoming a business mogul, setting up production and recording studios, as she continued to deliver pop music performances. The songs below are the ones she will remembered for, her legacy that will live on. The tracks are ranked using a reverse point system with 100 points being awarded for every week at number 1 down to 1 point for a song at number 100 on the Billboard chart.